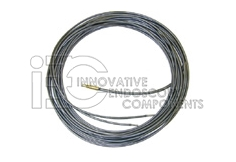 Non-OEM Light Bundle - IEC - Innovative Endoscopy Components, LLC. We apologize for this inconvenience, but our Light Bundles are currently NOT AVAILABLE. We hope to be able to offer them again in the future.